Timothy Johnson is the King of Cheap! 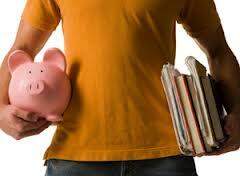 Saving Tips for Everyday Archives - Timothy Johnson is the King of Cheap! -Try take-out once a month instead of dining out. At the beginning of 2013, a McCrindle Research study showed that the rising cost of living was the number one concern for Gen Ys, Gen Xers, and the Baby Boomer Generation across the nation. Four months into the year, a new survey reveals that this is still the front of mind issue for Australians. Looking for more ways to trim a few bucks from your budget? 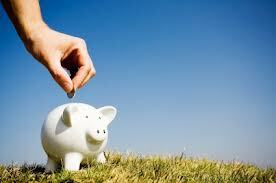 Check out these 25 tips that will help you save money in your daily life.